Japan's largest e-commerce company wants to shake up the country's wireless market. 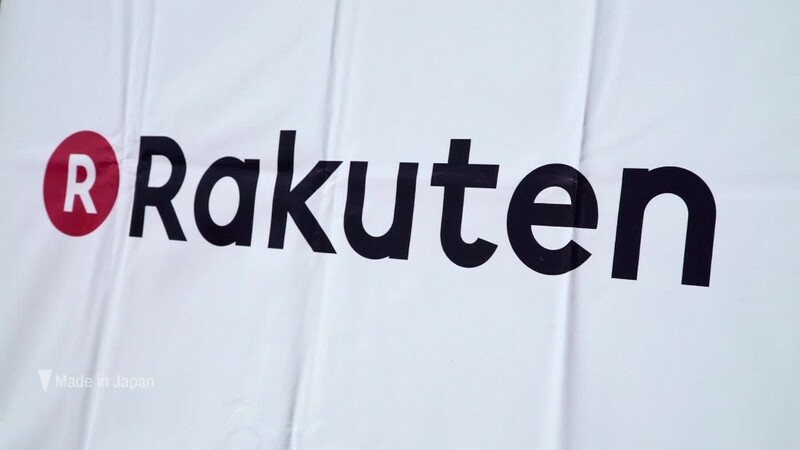 Rakuten (RKUNF) said in a statement Thursday that it's working on plans to build its own mobile network, aiming to launch services in 2019 and eventually sign up at least 15 million subscribers. It's a bold move from a company that started out 20 years ago with just six employees. Rakuten is now a $14 billion internet giant that employs more than 14,000 people. Verizon (VZ) recently bought Yahoo, and AT&T (T) is trying to buy Time Warner (TWX), the parent company of CNN. Meanwhile, one of Japan's top wireless providers, SoftBank (SFTBF), is aggressively investing in internet and technology companies around the world. It said moving into the wireless industry will give it "a new engine for further growth" and make it "one of the few companies in the world that can provide a comprehensive package of services" in e-commerce, internet finance, digital content and mobile communications. An upstart fourth player could inject some competition into the Japanese market, which Rakuten described as "a coordinated oligopoly." "The group will be ideally positioned to provide affordable and easy-to-use mobile communications services, as well as maximize the benefits to consumers," it said. 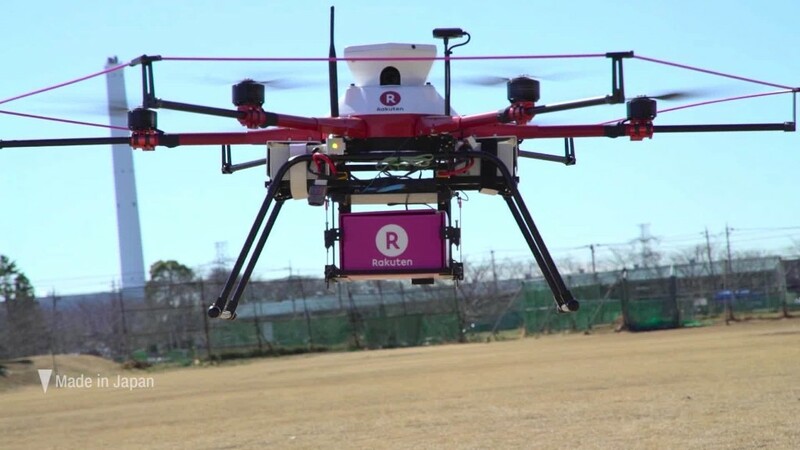 Rakuten already has some experience in the wireless industry. It launched Rakuten Mobile in 2014, but that involves renting capacity on DoCoMo's network rather building its own.